Provide comfort for the family of Michael McKelvey with a meaningful gesture of sympathy. 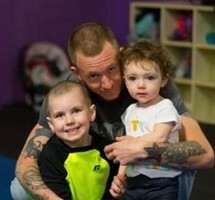 Michael “Mike” S. McKelvey, age 28, of Erie, passed away Monday, April 8, 2019 at UPMC Hamot as a result of motorcycle accident. He was in born in Erie on July 1, 1990, a son of Harry McKelvey Jr. (step-mother, Tammy McKelvey) and Pamela Bracco McKelvey. Mike attended Fairview High School and worked in construction for Roads Construction for the last five years. He was a member of the Reaper Knights Motorcycle Club. Mike enjoyed roller skating, motorcycle riding, and motocross. He was known as a hard worker, fun loving, and was very compassionate. Mike loved spending time with his children, Bradenn and Jemma and his nephew Caleb and niece Bella. Michael was preceded in death by his maternal grandfather, David Bracco and his paternal grandmother, Ellen McKelvey and his paternal grandfather, Harry McKelvey, Sr. In addition to his parents survivors include his son, Bradenn Mayhue; his daughter, Jemma McKelvey; his brother, Alex McKelvey; his half-brother, Cody McKelvey; his step-sister, Ashley Sowers; his step-brother, Stephen Sowers; his maternal grandmother, Sharon Staszewski; his nephew, Caleb McKelvey; his niece, Isabella McKelvey; and many aunts, uncles, and cousins. Friends may call at the Russell C. Schmidt & Son Funeral Home, Inc., 5000 Wattsburg Rd. Erie, PA 16504, on Friday from 3 p.m. until the time of funeral service there at 7 p.m. Burial will be private and at the convenience of the family. In lieu of flowers, memorial contributions can be made to the family c/o the funeral home. To send flowers in memory of Michael S. McKelvey, please visit our Heartfelt Sympathies Store. 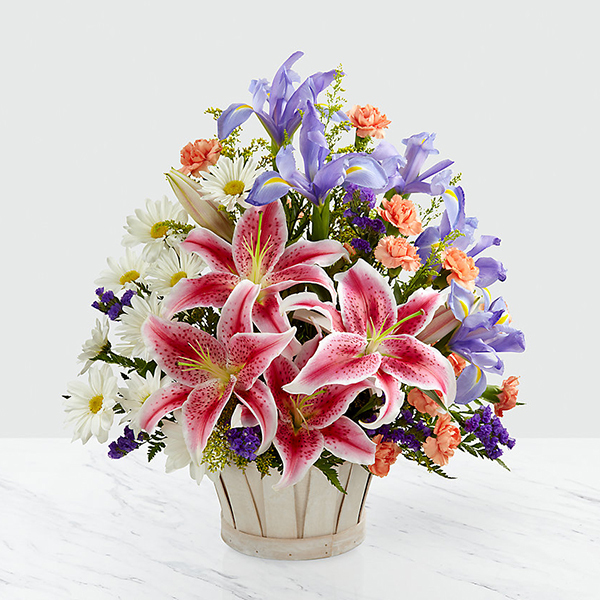 Provide comfort for the family of Michael S. McKelvey by sending flowers. Heartfelt Sympathies Store purchased flowers for the family of Michael McKelvey.